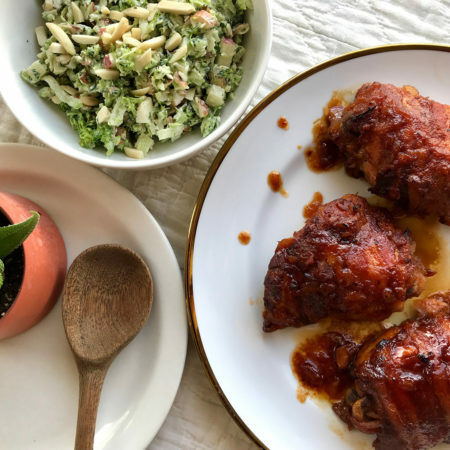 Turn the oven to broil. Place poblano peppers directly on oven rack, in the middle position. Roast the peppers, turning, until skins are blackened. Remove the peppers from the oven and allow to cool. Once the peppers have cooled, peel off the charred skins, deseed, and finely chop the peppers. Start the pickles. Slice the cucumber. Add to a small bowl with vinegar, sugar, and salt. Toss to coat and let stand, tossing every few minutes as you prepare the sloppy joes. Slice buns in half. Brown the underside of each slice in a large skillet on low heat with a portion of the butter, melted. Set buns aside. Start the kale slaw: Quarter the lemon. Mince or grate the garlic. If using kale in bunches, cut out the rips and roughly chop the leaves. In a large bowl, combine the juice of three of the lemon wedges, the mayonnaise, and the garlic. Season with salt and pepper. Add chopped kale to the bowl and toss the kale to coat. Let stand. Continue with the joes: Dice the onion. In the same pan you used to brown the buns, heat the olive oil. Add the onion, the garlic, and the peppers. Cook for about 5 minutes, or until vegetables are tender. Add the turkey and cook, breaking up the meat as you go, for 7 minutes. 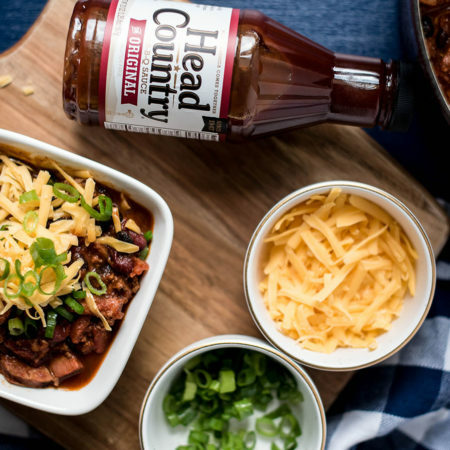 Stir in Head Country barbecue sauce, adding extra to create desired consistency. Season with salt and pepper. 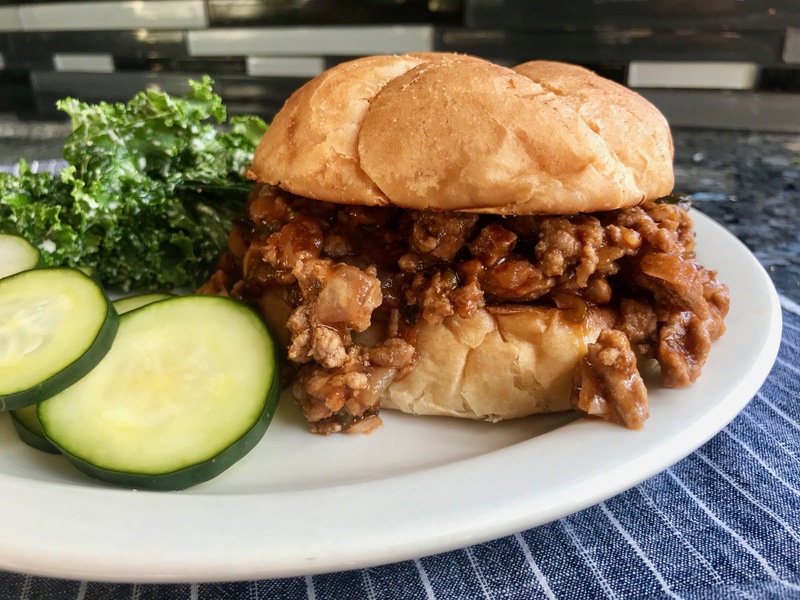 Serve joes by sandwiching the meat mixture and several pickle slices between two buns, with the kale salad on the side.